Great investment opportunity! 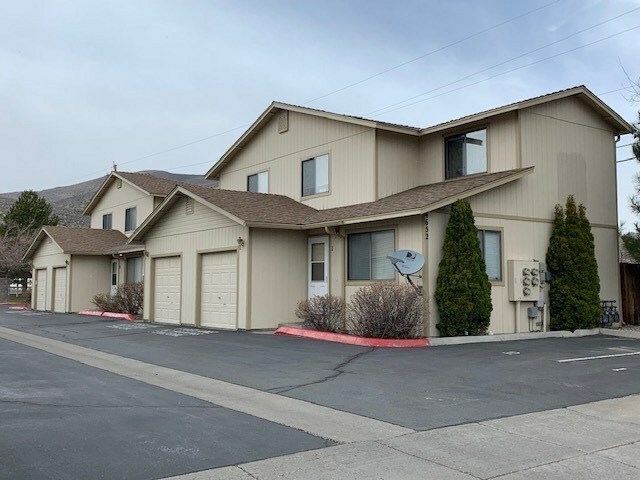 Newer (1997) Carson City 4-plex; 4-2 bedrooms, 2 baths units with private patio and garage. Beautifully maintained including air conditioning, refrigerator, and laundry room with washer/dryer. Three units are month to month and one is on a six month lease. This complex is ideally located close to shopping and services with easy commute to Tahoe/Reno bypass. Always rented with low expenses!